Doctor: Doctors dominate the list. Doctors earn about S$3,095 every month. Biotech: Biotechnology industry is booming. People in this field earn S$3,082 every month. Process design: In the field of process design and control, employees earn about S$3,055 every month. Corporate finance: There is a lot of money in corporate financing. The investment industry looks good. Employees can earn up to S$2,959 every month. Financial sales: Brokerage and other institutions offer a sizeable income. Employees can earn up to S$2,857 every month. Legal services: Legal works and services present generous income. Lawyers can earn up to S$2,825 every month. Environmental engineering: Environmental engineering offers S$2,781 every month for their employees. Journalist: Writers and editors for magazines, newspapers, radio and television earn generously here. They will earn up to S$2,781 every month. Banking and finance: Banking and finance industry here in Singapore is vibrant. Employees can earn up to S$2,758 every month. Information Technology: The I.T. industry is lucrative. Employees can earn up to S$2,718 every month. The salaries mentioned above are cited by the employers at JobStreet.com between January 1 to September 31, 2013. You should be aware that the salaries given are only basic. It excludes other compensations like incentives, insurance, leave and many more. 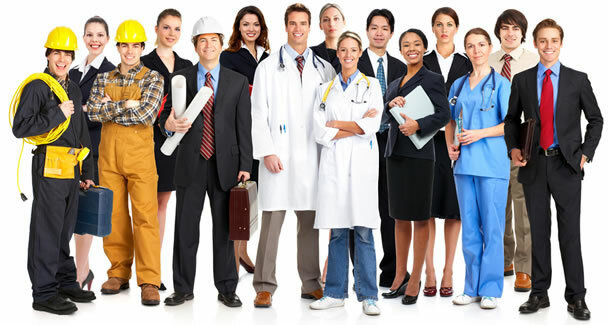 If you do not prefer the careers mentioned in this page, you should pursue the career that captures your interest. Even if it does not pay well, the important thing is you love what you do. Money is not everything you know. Good luck!